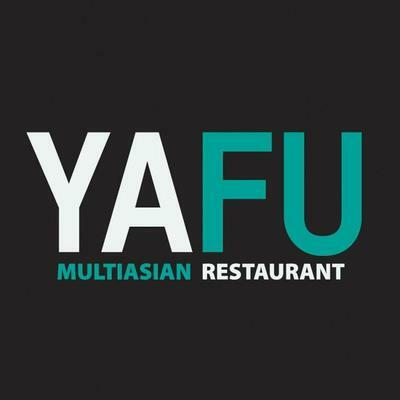 The Chinese restaurant YAFU in Agia Paraskevi is famous for its Chinese cuisine. 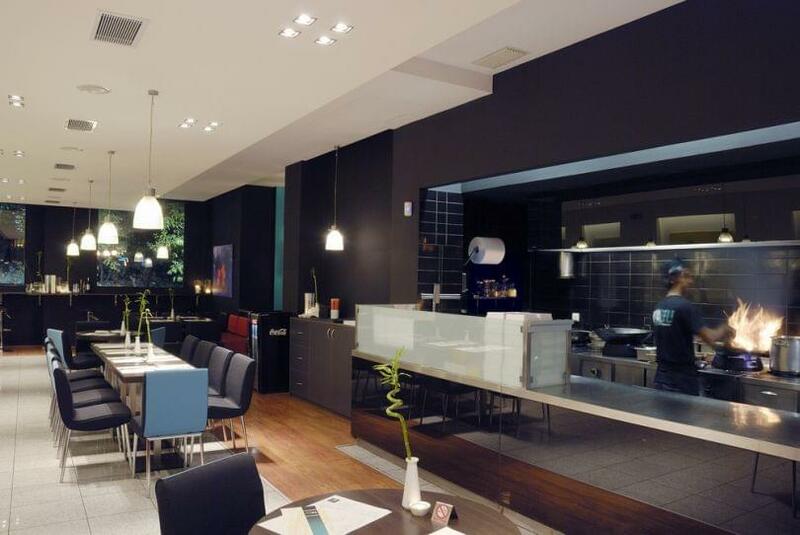 In a simple, comfortable and modern place, you will discover favorite and new chinese recipes. Sit in the leather chairs, admire the artworks with the colorful butterflies on the walls and enjoy. 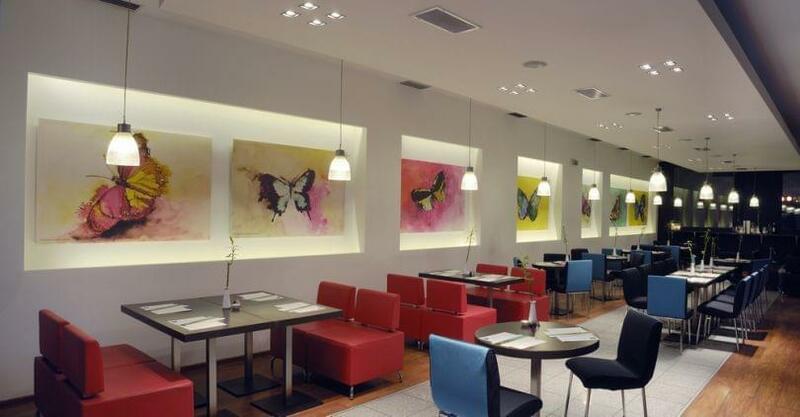 The menu features a wide selection of appetizers, salads, soups, several options with rice and noodles at low prices. Here you will taste specialities such asteriaki, Peking duck, schezwan fried rice that satisfy the most demanding fans of gourmet flavors. 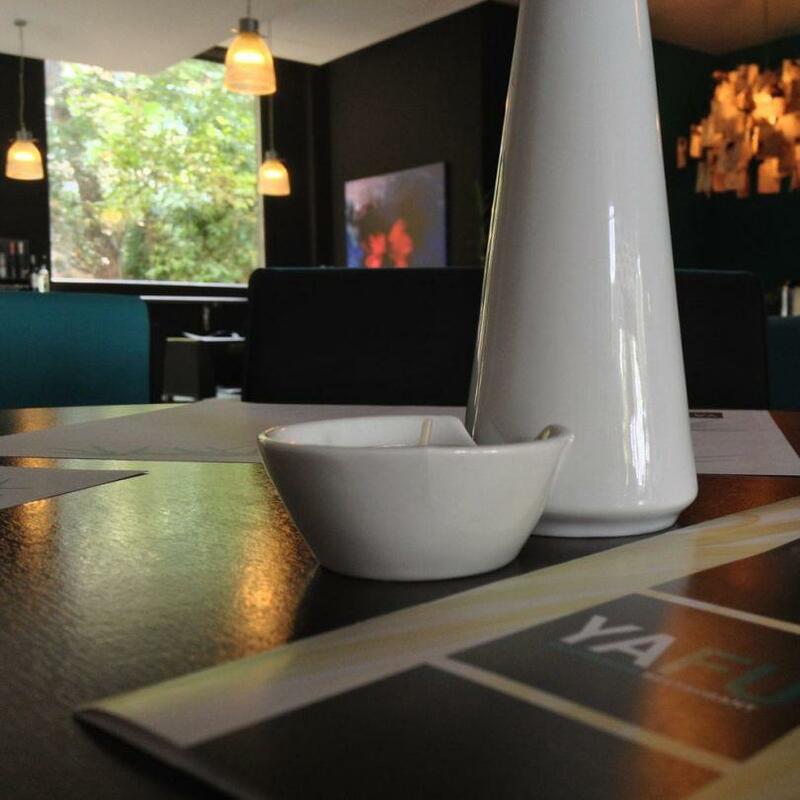 There is also a wide selection of sushi, always made from fresh ingredients. 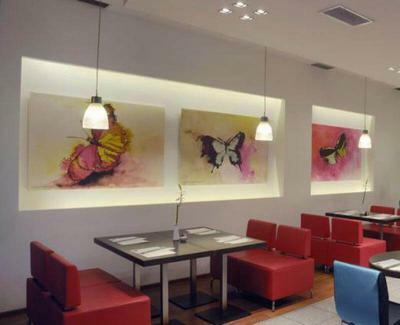 The food is cooked at the time of your order in a specially designed bench in front of you. The air-conditioned room overlooking the garden and the patio are a breath of freshness during goot days. 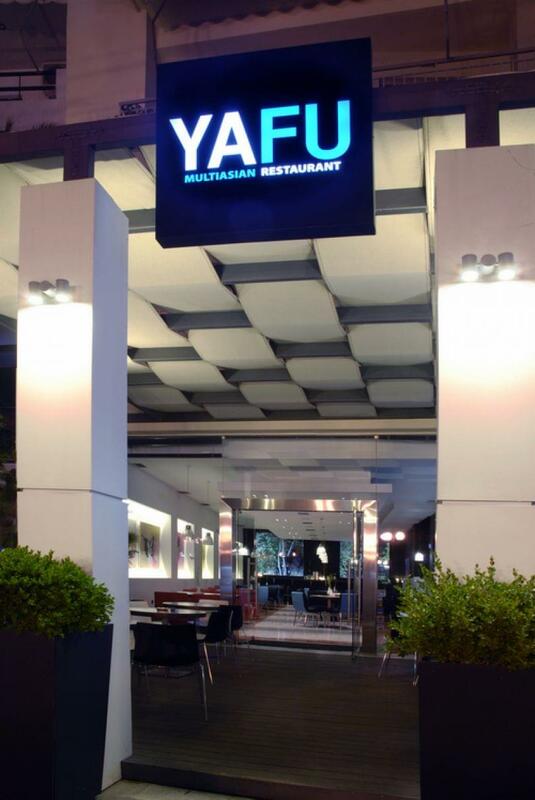 YAFU restaurant is an affordable, yet special place to get away from everyday life, enjoying a unique culinary journey with the sense of China.